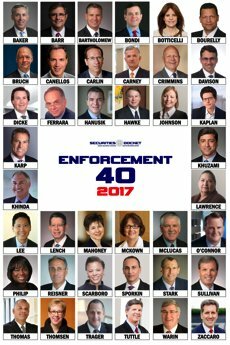 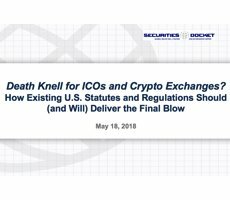 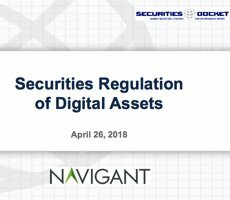 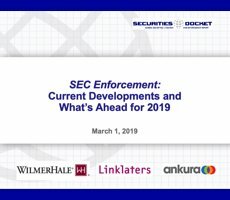 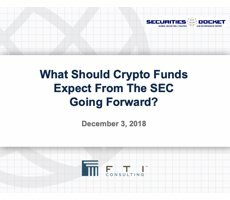 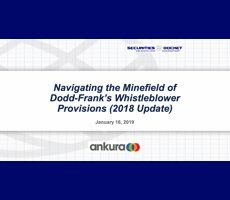 Dec. 3 Webcast: What Should Crypto Funds Expect From The SEC Going Forward? 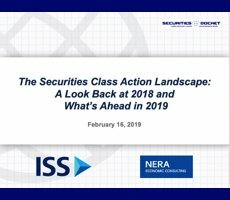 Please join Boris Richard, Jeff Bandman, Ivana Rouse and Peter Altman for this free webcast. 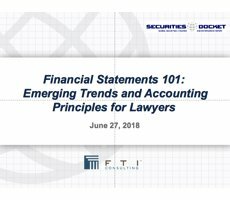 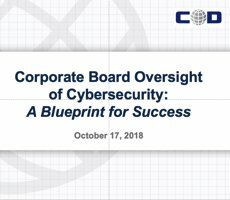 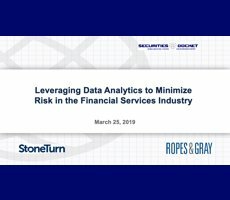 Please join John Reed Stark and David Fontaine for this free webcast. Please join Vivian Robinson QC, Barry Vitou, Richard Kovalevsky QC and Julian Glass for this free webcast.